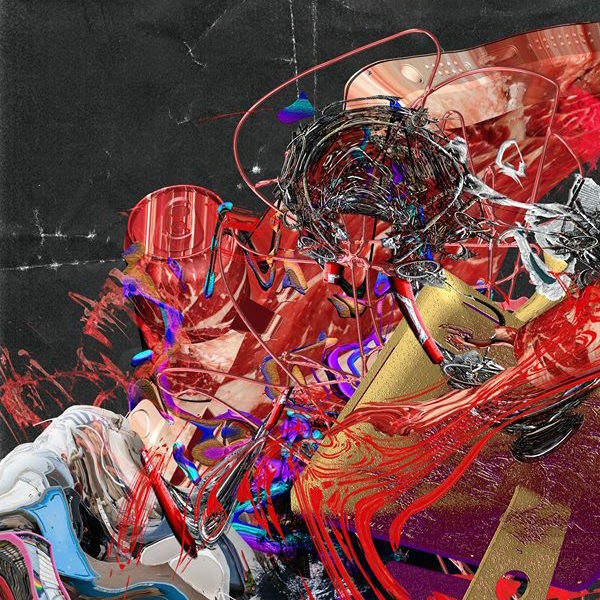 Together with CTM Festival, Akai Pro and Denon DJ, Your Mom’s invites you to a free afternoon of demos by Anika and Arad (Lakker), jamming with Sky Deep and Sunday and talk at the Red Bull Music Studios on Thursday February 1st. 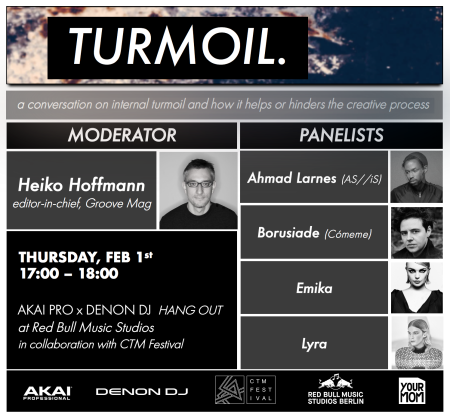 The panel discussion will be moderated by Heiko Hoffmann (Groove Mag) and will feature musicians Lyra, Emika, Borusiade and Ahmad Larnes discussing how personal turmoil boosts or hinders creativity. 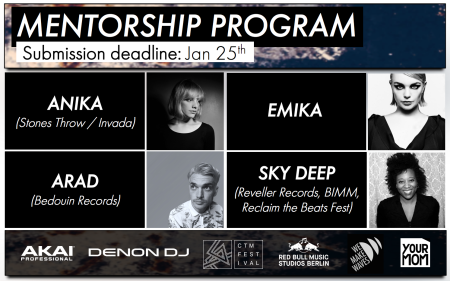 There will also be a feedback room for young producers to get advice from professionals, check how to submit your track and get your free ticket on Resident Advisor HERE. Book customized panel discussions, demos, or workshops for your event HERE.